Dretloh Aircraft Supply is a Federal Aviation Administration (FAA) certified repair station, specialising in the maintenance, overhaul and modification of commercial aircraft seats, including plastic components, cushions, dress covers, as well as structural and hardware parts. 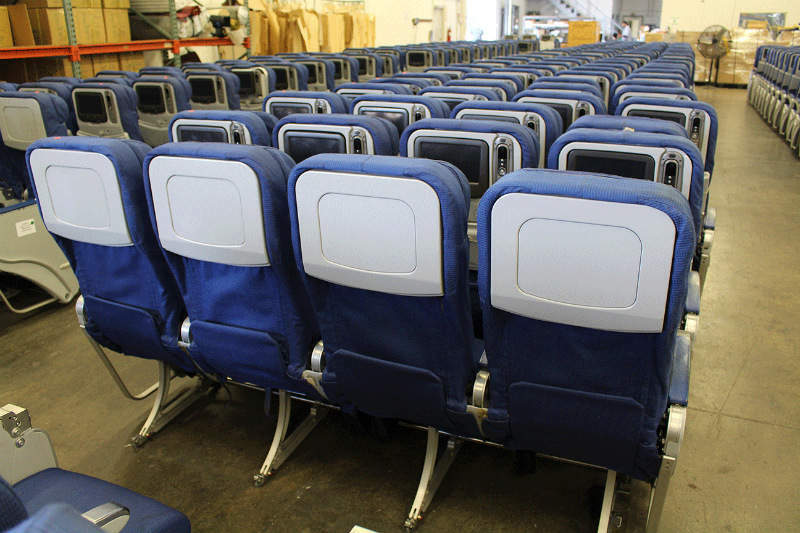 The company assists clients in selling seats through market evaluations and sales services, while its in-house division, A&D Foam Products, produces seat cushions for all types of aircraft requirements. Dretloh overhauls and repairs a variety of aircraft seats of all classes in its fully equipped workshop and has the tools to modify dress covers, as well as repair plastic elements. The company manufactures and repairs plastic parts for airplane chairs, including tray tables, panels, and armrests. Thermoformed and injection moulded parts are produced in-house, while the company is also able to obtain original equipment manufacturer (OEM) components where required. Structural elements are manufactured with aircraft sheet metal components. Dretloh modifies 9g and 16g seats to meet customer-specific needs and layout of passenger accommodations (LOPA) requirements. 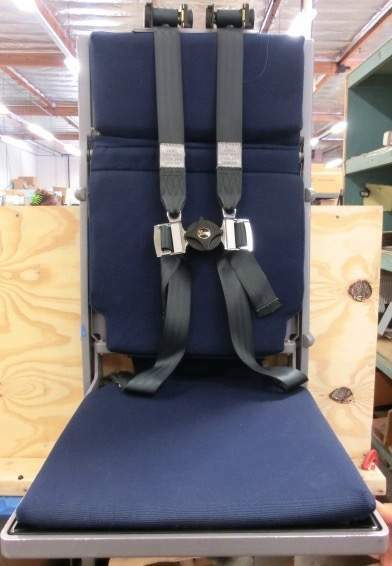 Dretloh is qualified in the restoration of all old and new aircraft seat models, including Avio, Airline Interior, B/E Aerospace, Brice, Contour, Goodrich, Ipeco, Koito, PTC, Recaro, Sicma Sicma, Sogerma, Transaero, Weber, and Zodiac. When the company completes its services, the client receives dual release 8130-3 tag and/or 8110-3 documentation, as required. Dretloh also supplies flammability test reports (TPR), as well as all essential FAA and European Aviation Safety Agency (EASA) certifications. Important customer needs are met through Dretloh’s comprehensive design, engineering, and certification solutions, including broad scope maintenance programmes, seat rotation services, and lease returns. 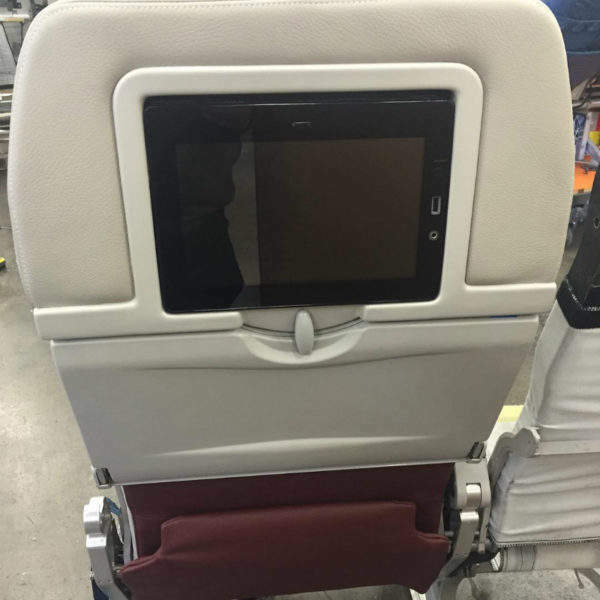 Dretloh carries out upgrades of in-flight entertainment (IFE) components, which include the installation of new displays, power supplies, USB units, and power outlets. Electrical harnesses and fairings are often produced and connected as part of the installation kit. Portable or in-seat solutions are available with or without the online access, while initial system evaluations and recommendations are provided. Certification, integration, and installation are included in Dretloh’s extensive service. Dretloh has expertise in the reconfiguration of a wide-ranging list of aircraft interior components and seating. Whether you are adding a business class section or opting for an all-coach interior, Dretloh has the solution. The company also produces engineering drawings and provides relevant documentation. Dretloh Aircraft Supply has more than 40 years of experience in delivering expert aircraft seat sales and services. Whatever your commercial airline needs, the company expertly sources seats for all classes, from economy and business, to first-class and for crew. Every chair is distributed in an overhauled or highly functional condition and complies with the LOPA / component maintenance manual (CMM). Flammability / burn certificates and 8130-3 dual release tags are provided. Dretloh helps clients sell their seats by providing market evaluations and inspections, as well as marketing and sales assistance. The company guides clients through the negotiation, documentation and closing phase so that they receive the best price for their aircraft seating. Dretloh’s A&D Foam Products division is an FAA-approved technical standard order (TSO) seat cushion producer, providing passenger fire-blocking, flotation, and crew products for all aircraft. The experienced on-site Dretloh team assists with new designs and exact replicas of the client’s cushions and dress covers. Dretloh Aircraft Supply helps clients achieve their goals through its control of the many variables that make up a specific cushion, including its firmness, rake angle, geometry, material, dress cover fabric, thermal properties, thickness, seat geometry, and Velcro positioning. Dretloh Aircraft Supply was established in 1974 as one of the first companies to supply aircraft seat renovation solutions for commercial airlines. The company is a leading provider to the aerospace industry. Dretloh’s headquarters are in Anaheim, California, US, located near main travel hubs such as LAX, John Wayne Airport, and Long Beach Airport. 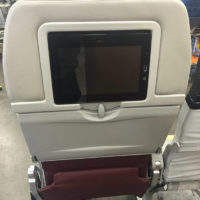 Dretloh offers a variety of aircraft seat modifications from new dress covers to power supply installation and in-flight entertainment (IFE) upgrades. In this article, we will spotlight some interesting components of the aviation passenger experience industry. We are constantly looking for ways to ensure that construction provides a strong, lightweight, slim, fire-resistant, and FAA and EASA documented product. In this article, our seat overhaul, and materials will be further examined. We are passionate about aircraft cabin design at Dretloh. 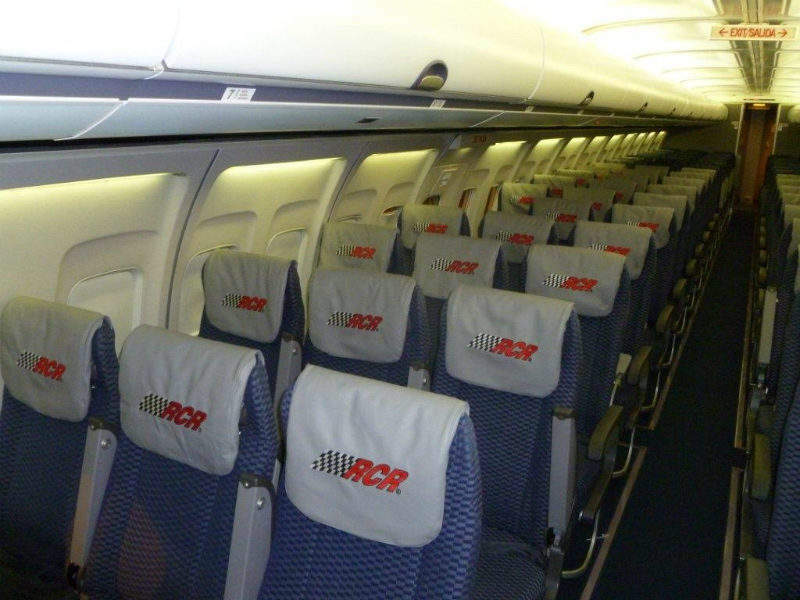 Our latest article discusses the transformation of aircraft cabin design from the past to now. According to the Federal Aviation Administration, the term overhaul from Title 14 CFR part 43, § 43.2(a) is fundamentally described as the disassembly, cleaning, inspection, repair, reassembly, and testing of aircraft equipment.